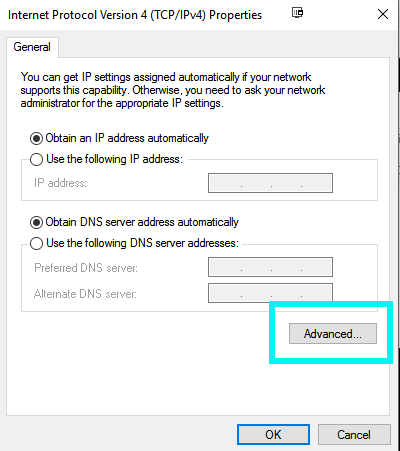 Advanced TCP/IP Settings: Use default gateway on remote network. 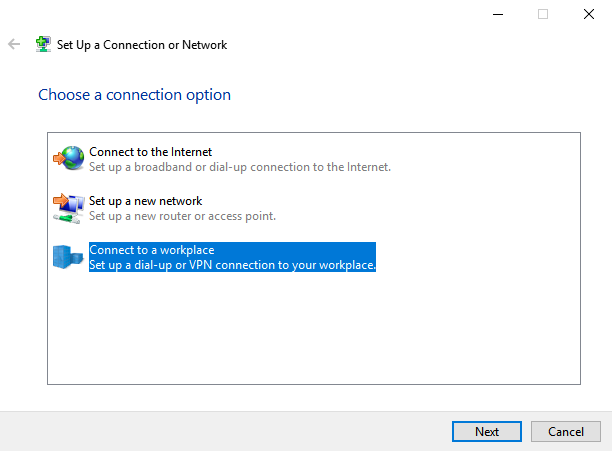 Select Set up a workplace - Set up a dial-up or VPN connection to your workplace. 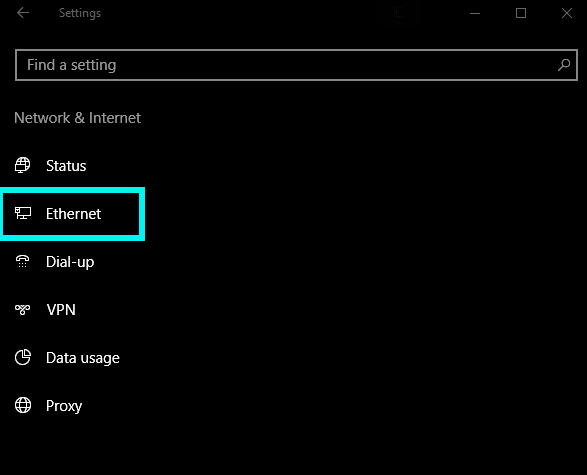 Press Next. 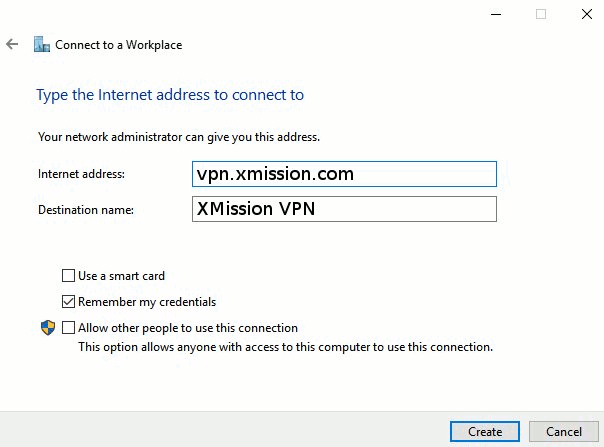 Enter vpn.xmission.com for Internet address: and XMission VPN for Destination name:. 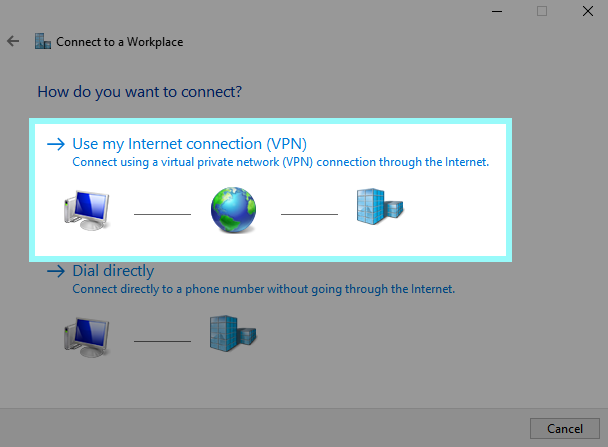 Click Create to finish this step. 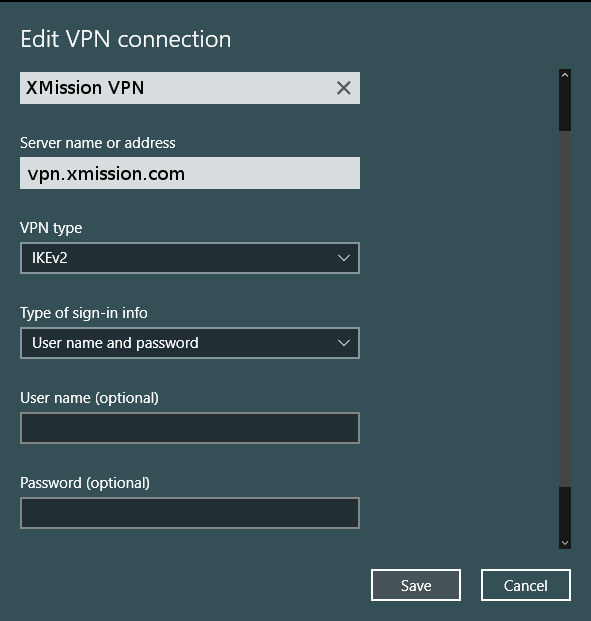 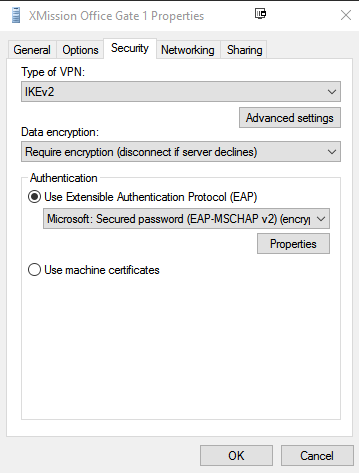 Change the VPN type to IKEv2, followed by selecting User name and password in the Type of sign-in info drop down. 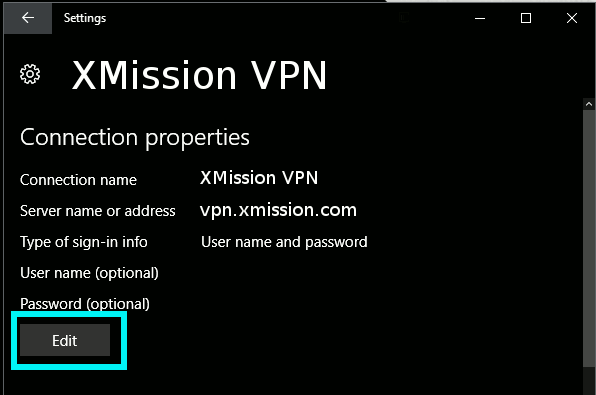 Enter the username and password given to you when the service was ordered. 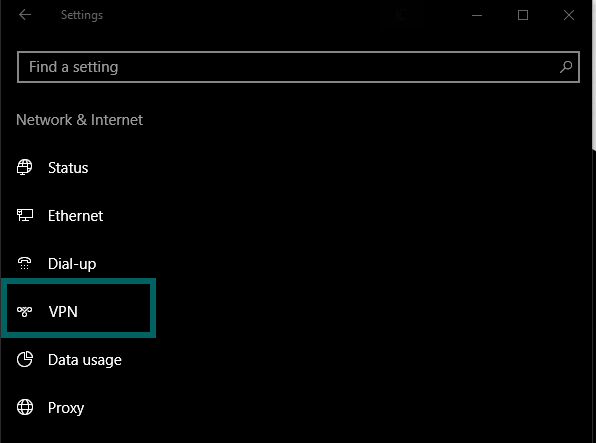 When finished click Save. 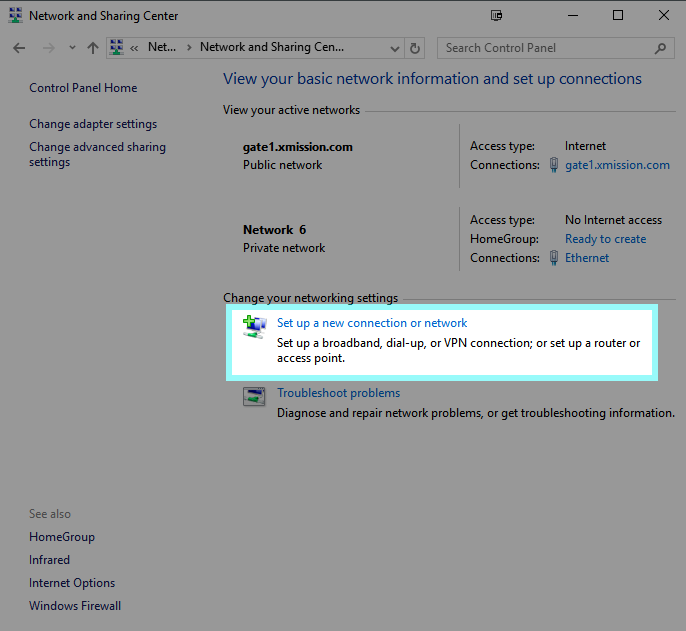 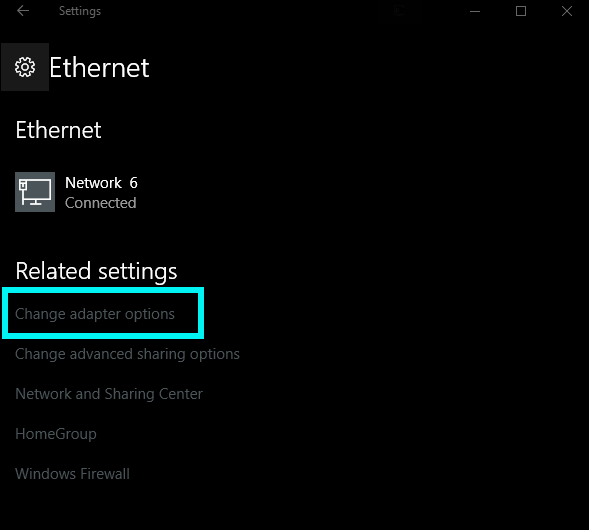 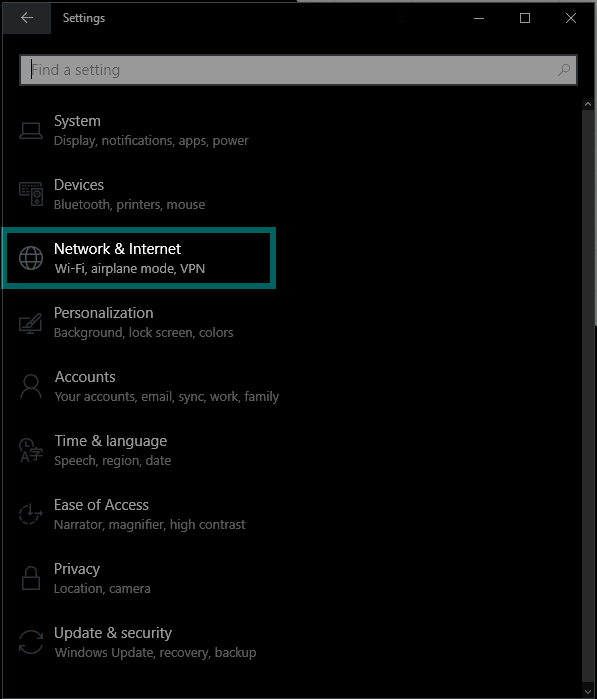 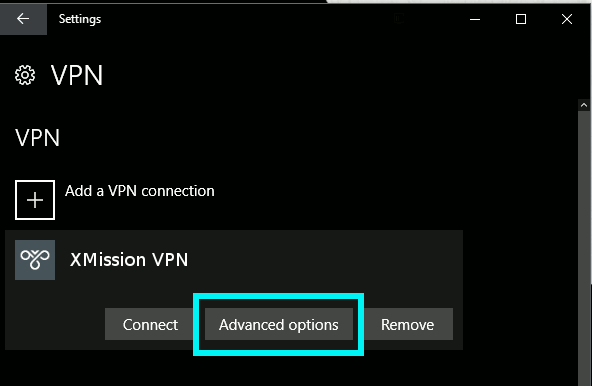 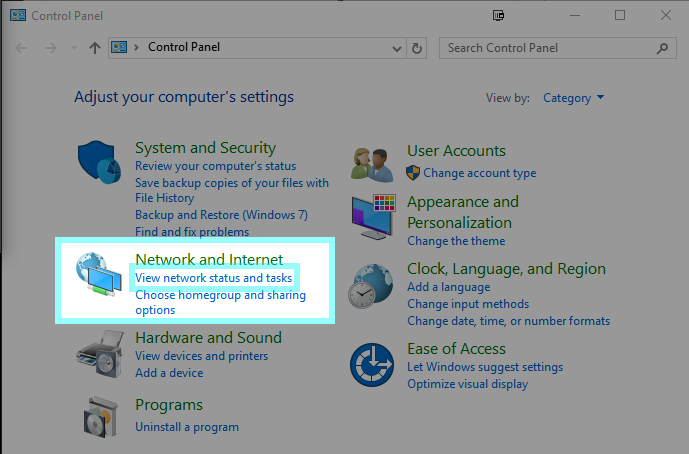 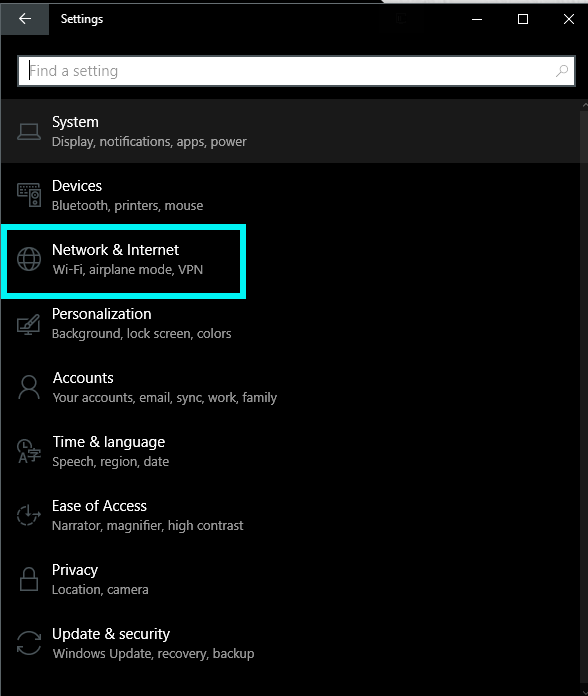 Navigate back to Network and Internet in the Windows 10 settings. 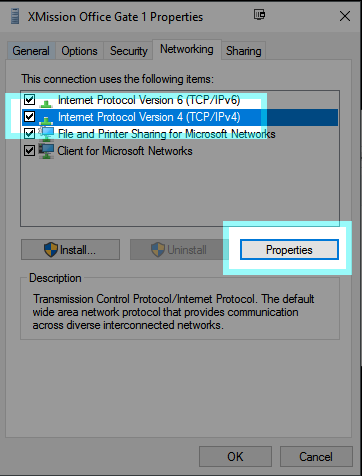 Next go to the Networking tab and select Properties under the Internet Protocol Version 4 (TCP/IPv4) option. You are now ready to connect to the VPN.